Spring 2019 NFM classes are now in session! We just released two new song story books! Check them out on our products page. about NFM and our classes! Natural Foundations in Music is an early childhood music curriculum for infants through early elementary-aged children. 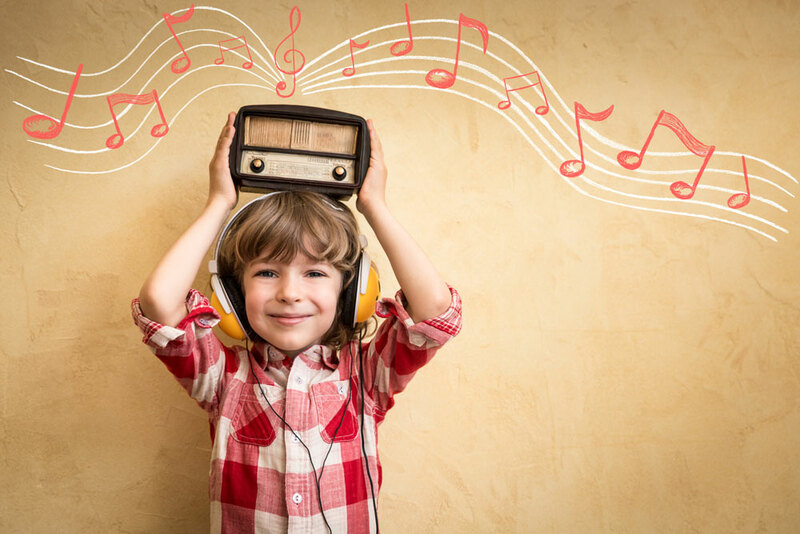 Using a combination of primarily classical and traditional folk music, NFM empowers teachers and parents to nurture the ability in their children to listen, analyze, sing, move, and play—creating a musical foundation that encourages a natural transition to the study of instrumental music, vocal music, and/or dance. Even if your goal is not for your child to pursue the arts, the balance of structure and play is a wonderful way to engage with your child and help them develop a true appreciation for the beauty of music. Learn more HERE. For centuries, music was a way that families connected and communities gathered. Sadly these traditions are quickly fading with a lack of awareness and superior educational opportunities. We want to help preserve these traditions in our fast-faced, ever-changing world by providing an affordable, accessible music preparatory program for all families. Recognizing two of the key components to musical success in children—early development and parental involvement—our classes provide an enjoyable learning experience for children and their caregivers. Incorporating an engaging variety of rhythm and tonal activities, movement, musical play, singing, and more, NFM classes are a great way to introduce your child to great music or deepen the understanding of a growing musician. Children learn about and gain an appreciation for quality classical and folk music, great composers, instruments in the symphony orchestra, musical periods, and music fundamentals in this playful, yet structured setting. Parents, grandparents, and friends are encouraged to participate with their children and will also learn tips and tricks about fostering a loving musical environment for their children at home. Class materials (music CDs, instruments, puppets, and Song Story books) are available to further enrich experiences with music in the home. We offer a free class preview for prospective students and a risk-free money-back guarantee on your first class. Click HERE to learn about currently available classes, locations, and to enroll.